Emerica The Reynolds Low Vulc black - the new Reynolds skate shoe from Emerica with leather uppers, comfortable fit and cool design. 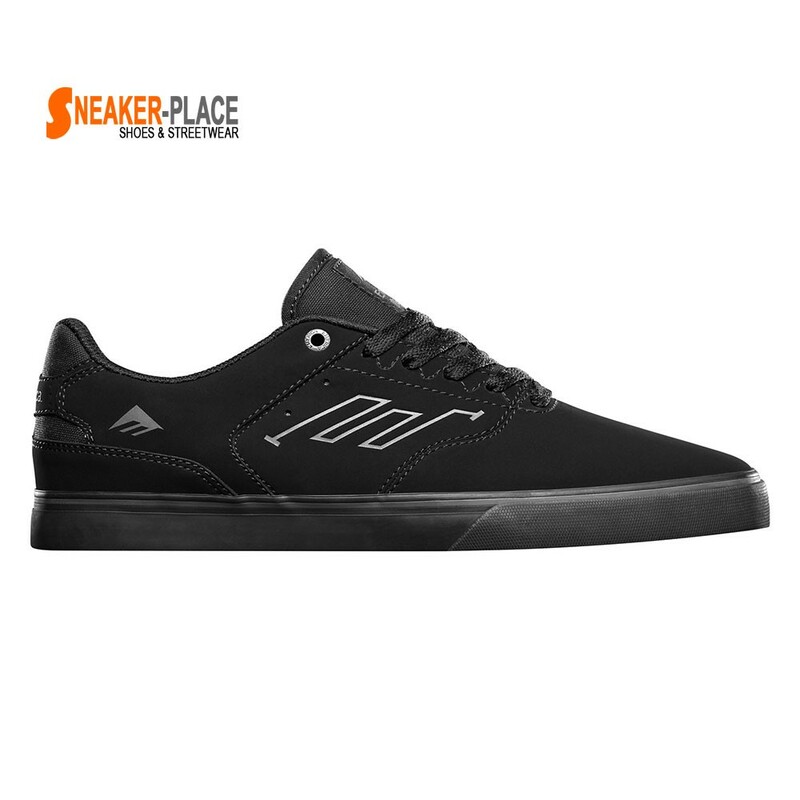 The Reynolds skate shoe models are very popular shoes in the skate shoe sector. Almost every skateboarder had already a The Reynolds skate shoe on the foot. The new Emerica The Reynolds skate shoe in black convinces with the super comfortable footbed, the stable lateral support and good grip of the shoe sole.